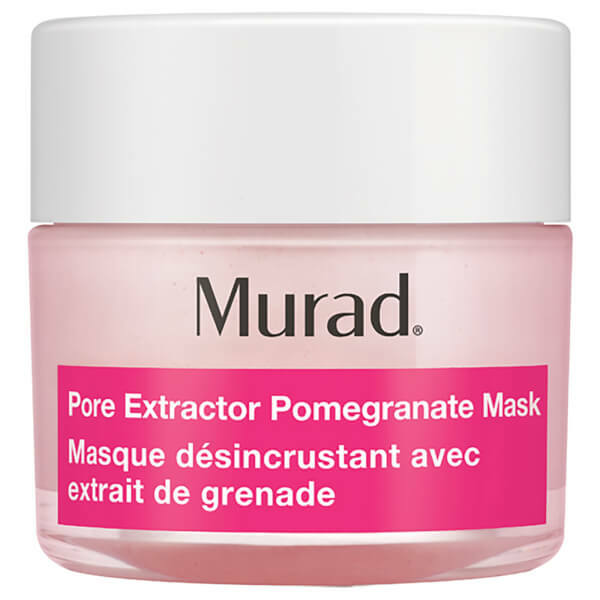 Rescue clogged pores with the Murad Pore Extractor Pomegranate Mask; a fast-acting, deep cleanse treatment, ideal for skin prone to blackheads, enlarged pores and oily T-zones. 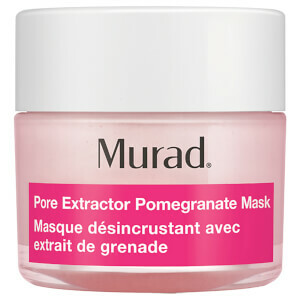 Use AM or PM. 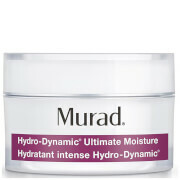 After cleansing, apply a thin layer to cleansed skin on areas prone to enlarged pores. (A little goes a long way!) Leave on for 10 minutes.